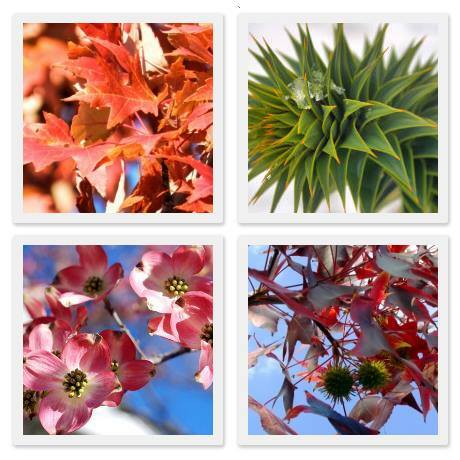 Add long-lasting interest and beauty to your Sierra foothills landscape! Sweetland Garden Supply just received a delivery of some awesome landscape trees from Fox Hollow Farms, a locally-owned business from right here on the San Juan Ridge. Be sure to check out our remaining stock of bare root fruit and nut trees too! These are ready to plant now and will provide years of delicious abundance.